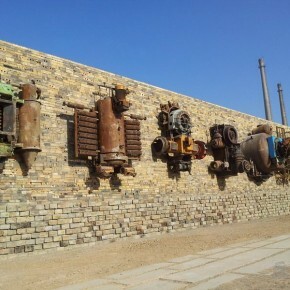 It’s easy to get a large number of industrial readymade products of various shapes and sizes, while the finished works are available to place randomly in the exhibit space composed of bygone plants and broad ground, which is a good opportunity for artists and students to create, like a rare creative “catalyst”. 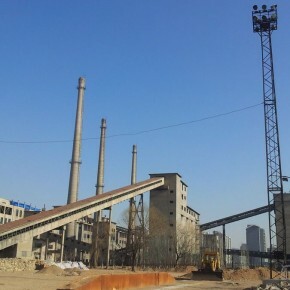 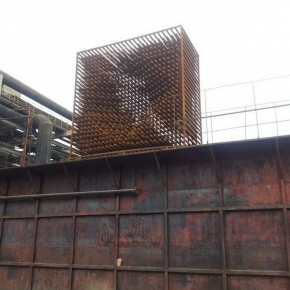 The process is located in the factory of Datong Coal Gasification Corporation (hereinafter called “Datong Gasworks”, the factory is now named the “Datong Cultural and Creative Industrial Park” ), which was promoted from the establishment of “The Department of Sculpture, CAFA Creation and Teaching Practice Base”, jointly built by Datong Municipal Government and CAFA. 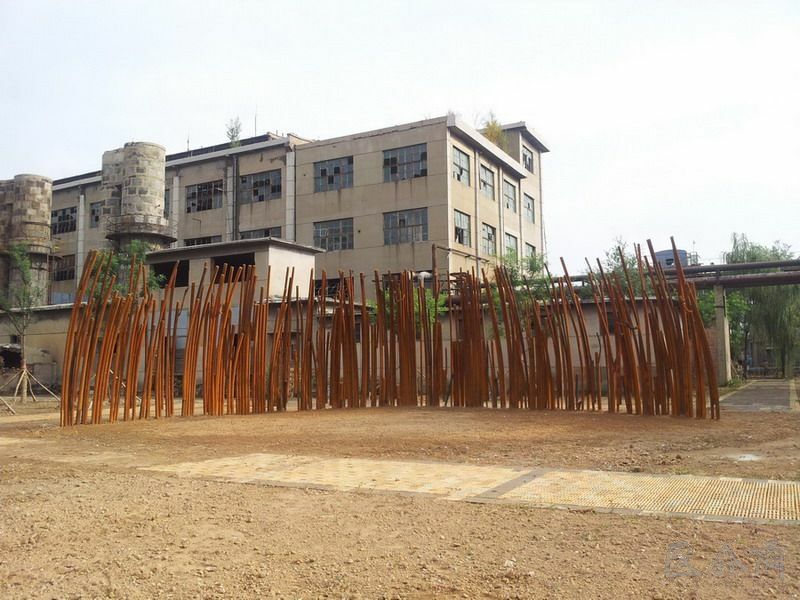 Datong Gasworks is located at No.1 Kaiyuan Street, Datong City, covering an area of 28.1 hectares, formally going into operation in August 1990. 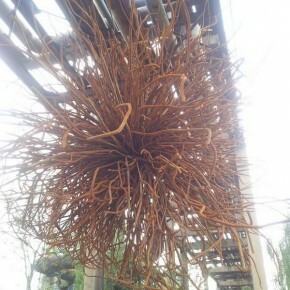 It closed due to the restructuring of the national energy in October 2008. 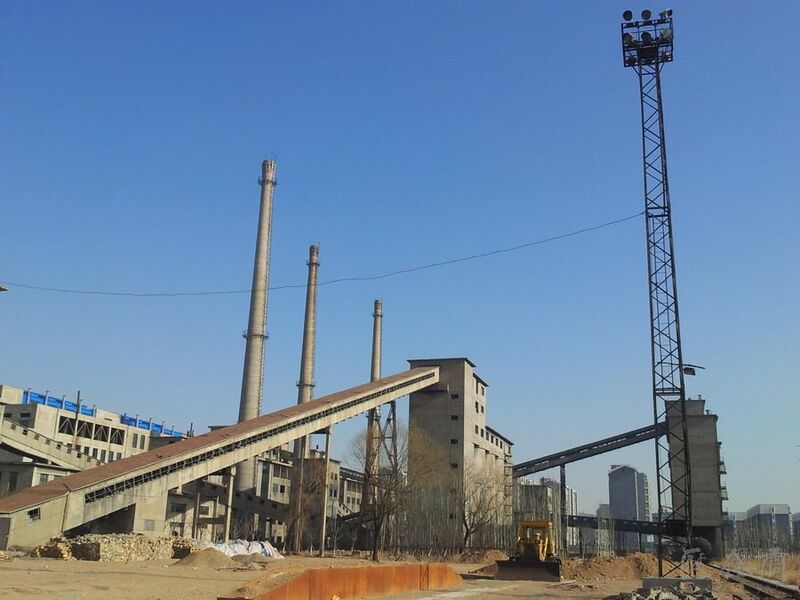 The majority of buildings in the Datong Gasworks were built in the 1980s, the main building is a reinforced concrete framed structure, while the rest are brick and concrete structures. 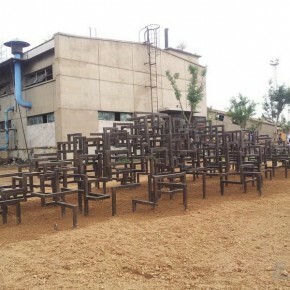 Groups of pipes criss-cross overhead on the main roads of the factory, supported by tall reinforced concrete frames, forming an unique spatial system and atmosphere of industrial landscape. 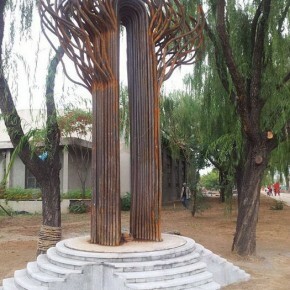 These spaces are available to exhibit sculptures. 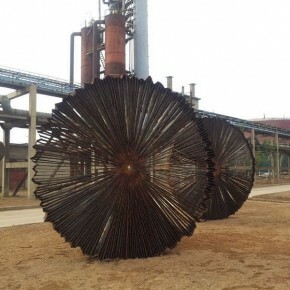 In addition, a large number of machines and equipment, as well as scrap steel are the products designed in the industrial era, are left in the factory. 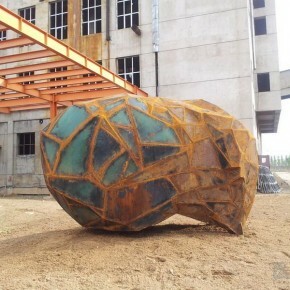 Their unique colors, shapes, materials and marks left by years of use make them different from the general welding materials of sculpture, and there is a large amount. 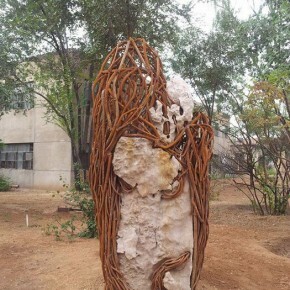 Due to working in the academy, I can see the works cast by the students over the years. 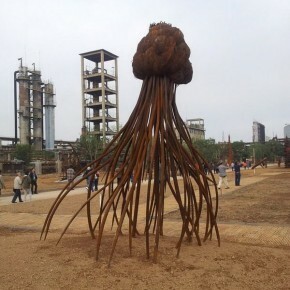 Some works are showcased together or individually, a few huge or cleverly designed works are impressive, while most of the works should be called “classroom works”. 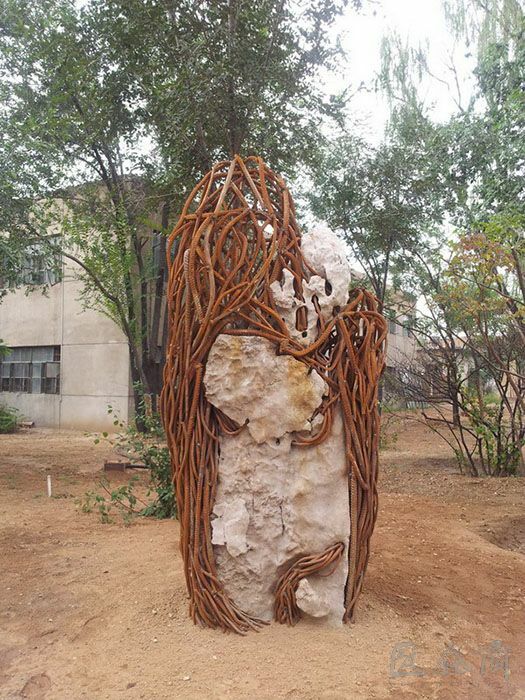 As it’s a relatively long term project for students to understand the casting technology, the majority of works present the character of “materials rather than works itself”, “technology rather than creation”, therefore, the works are considered the achievements of the process of training students’ sculptural approaches, instead of taken seriuosly as “artworks”. 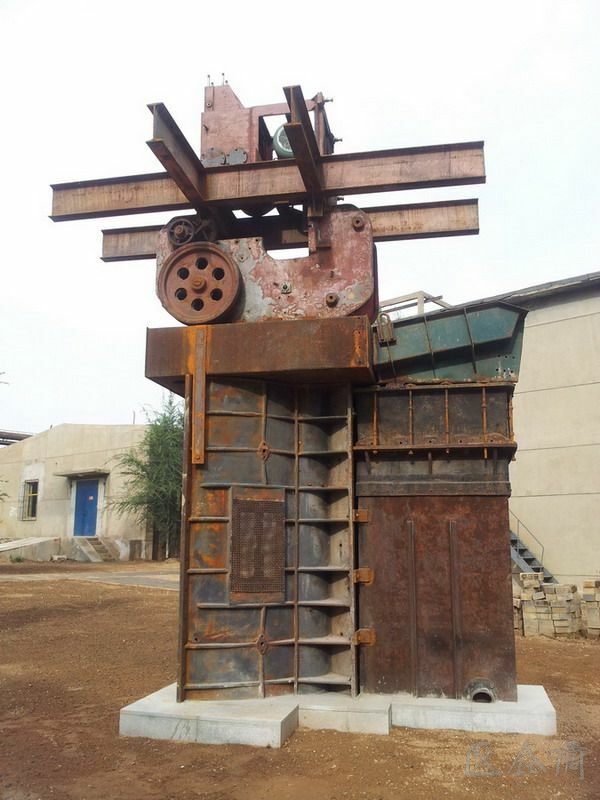 In October 2012, I went to visit the creations by teachers and students from the Department of Sculpture, CAFA in Datong Gasworks. 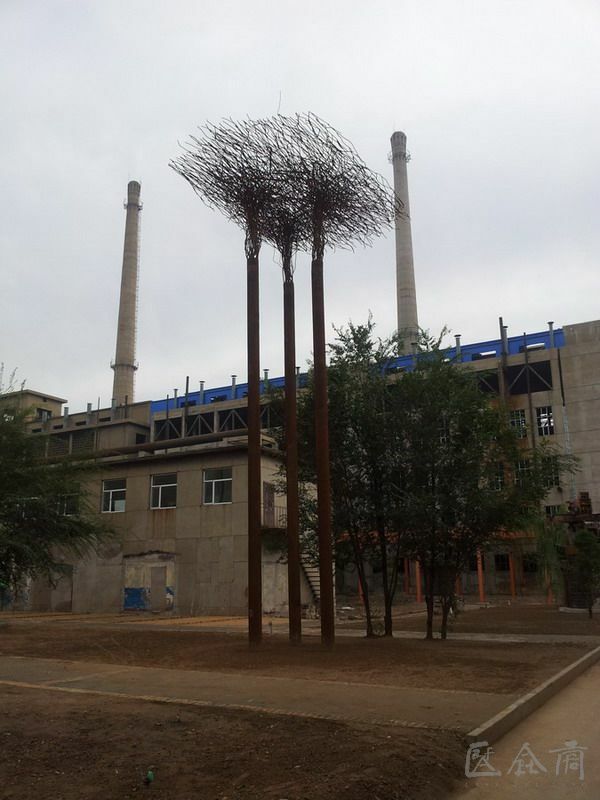 On driving into the factory, seeing several sculptures, all previous experiences disappeared, and I was so excited to get out of the car to enjoy the works. 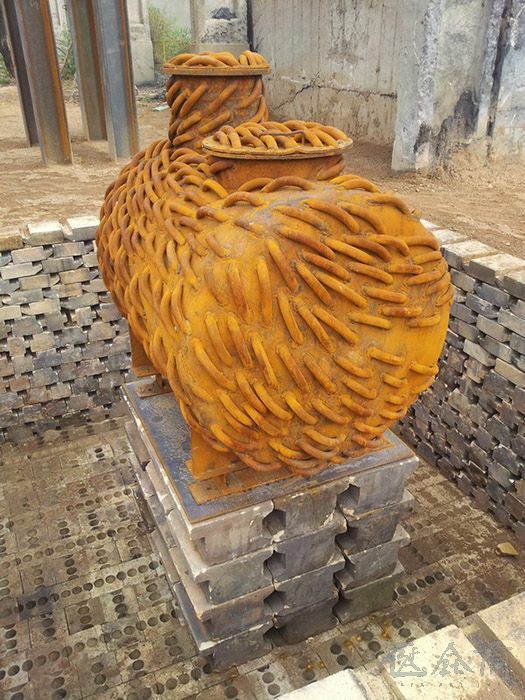 I was amazed by the sculptors as the work oozed creativity with pieces of individual sculpture of 2-3 meters high catching my eye. 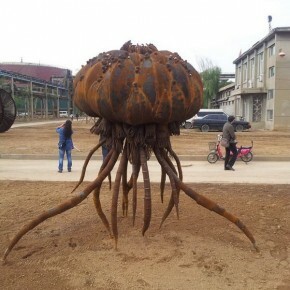 I have remained cheerful since the visit. 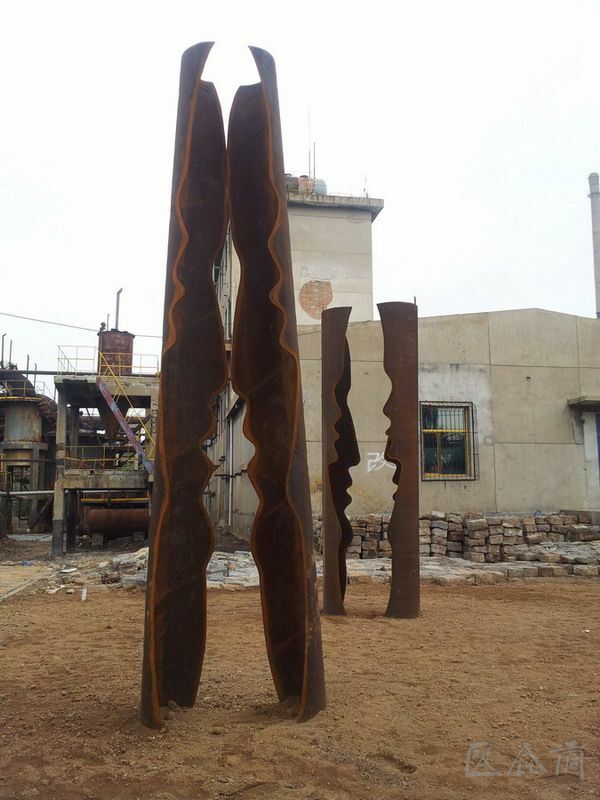 Rather than one or two pieces of sculptures being in the “spotlight”, it is the huge energy that was emitted from the expertise of the whole sculptural group that had such a profound effect. 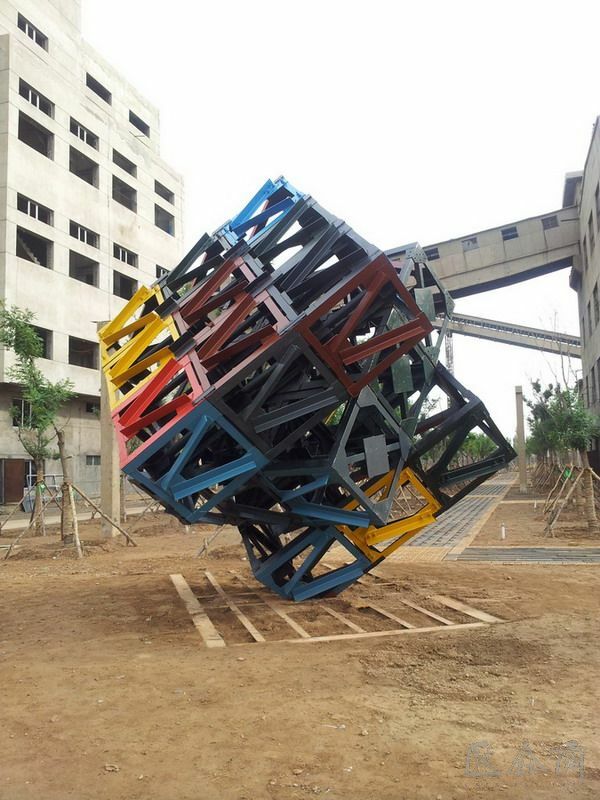 Recalling the visit, it is the rarest art appreciation tour that I have encountered. 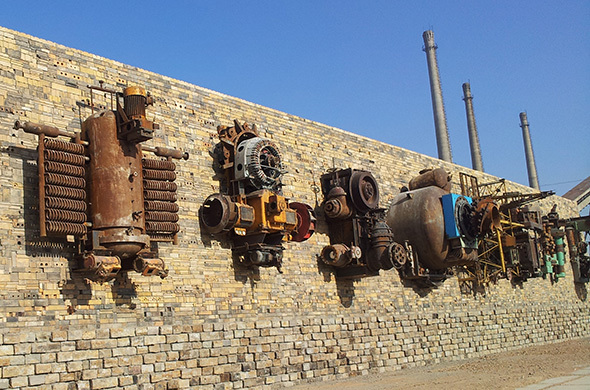 The sculptures make the factory appear to be full of the character of the industrial times and generate a new charm, which is a unique artistic appeal from a “cultural and creative industrial park” that has been transformed from a factory, rather than generating it through “production”. 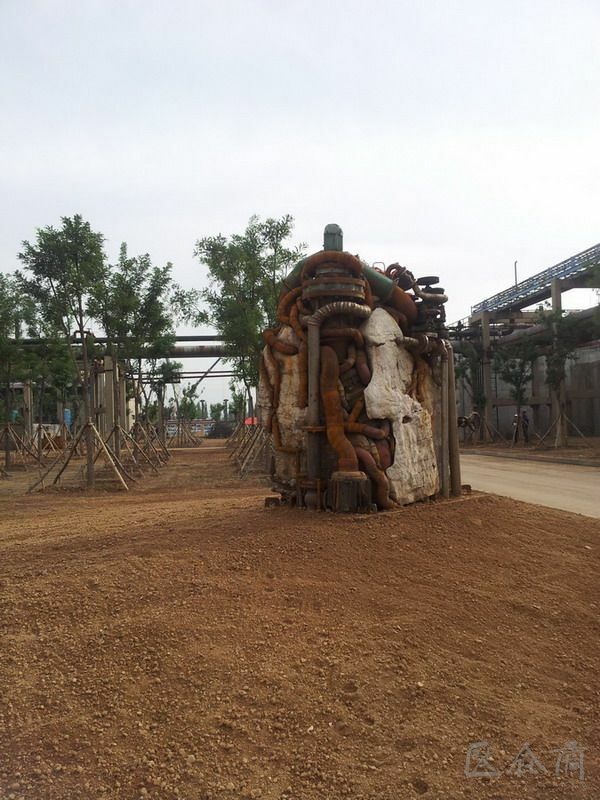 A large number of monomer sculptures and the magnificent group sculpture “New Nine Dragons Wall” are composed of the sculptures of the whole factory. 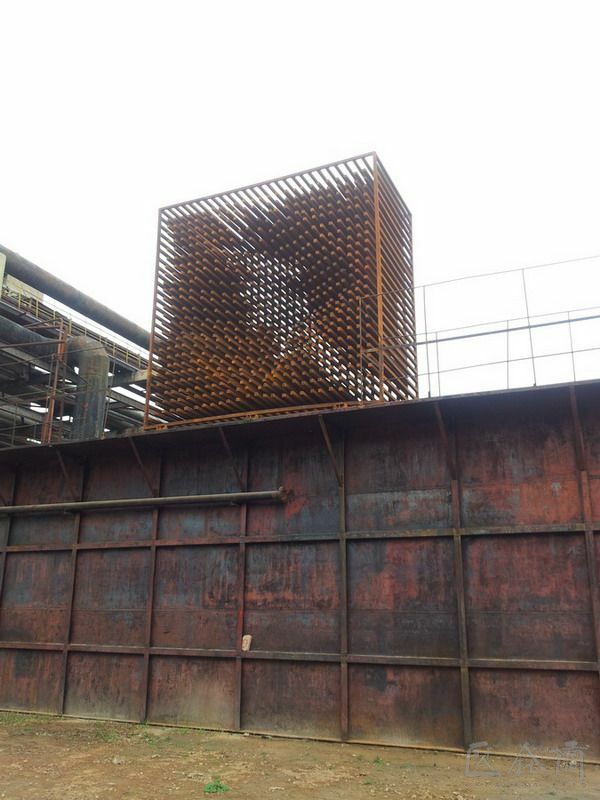 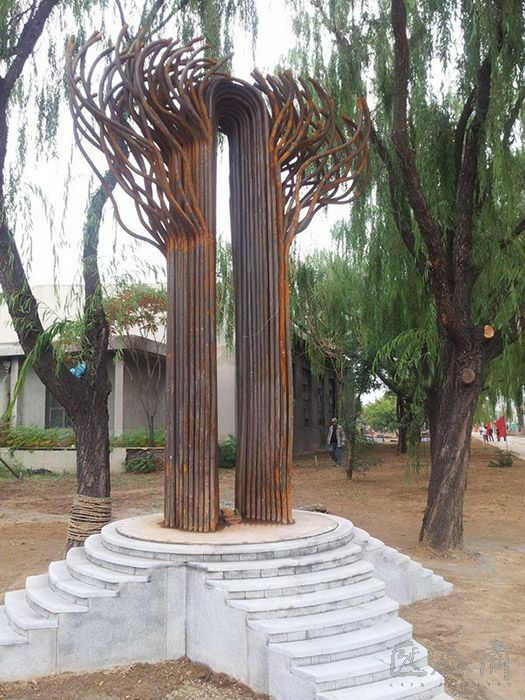 Monomer sculptures are created by students, mainly produced by welding together steel, steel plates, steel pipes, triangle irons, cylinders, mechanical parts, metal furniture, etc. 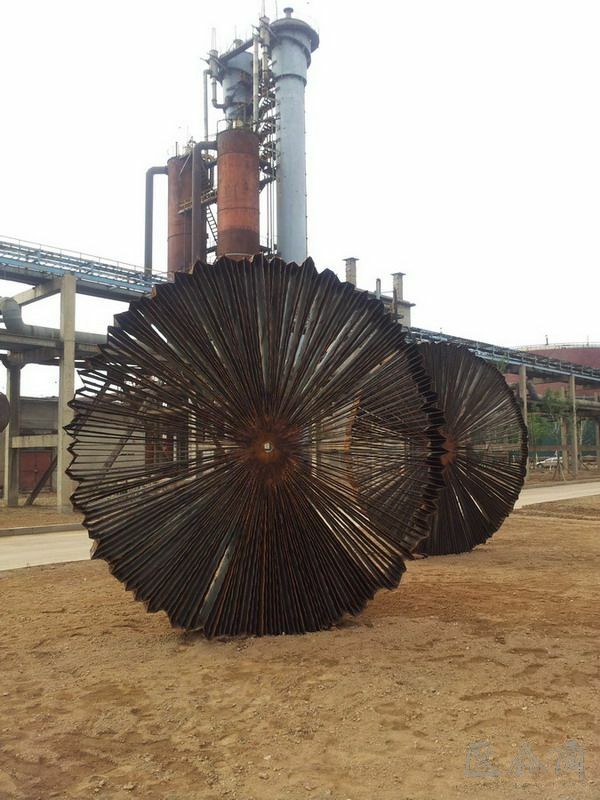 With the use of steel, steel plates, steel pipes, and triangle irons, students are offered considerable freedom to create shapes. 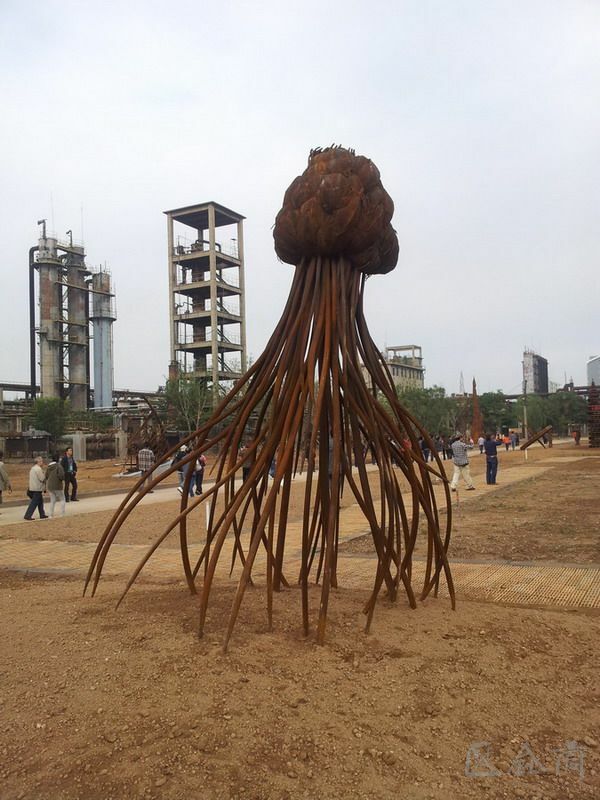 Some are welded into marine organisms; some are welded into radial circles; some are vertical so forming a “iron forest”; some are welded and colored, making them large-scale colored cubes… in the open city, with the backdrop of industrial buildings, the works are vibrant, it’s obvious that a spectator can feel that the students thrills and spills when touching these materials, and instilling thrills and spills in the final works. 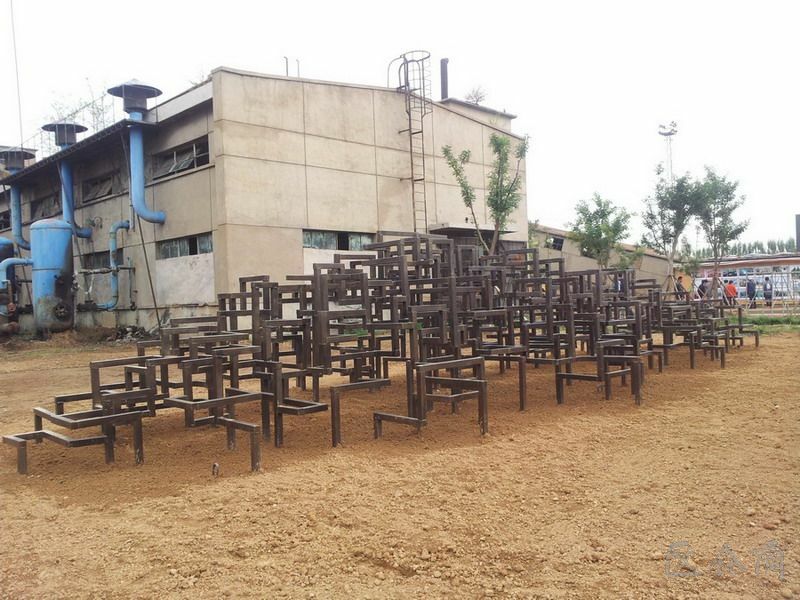 The creations using readymade components including cylinders, mechanical parts, metal furniture, etc., allow the students to capitalize on the trend. 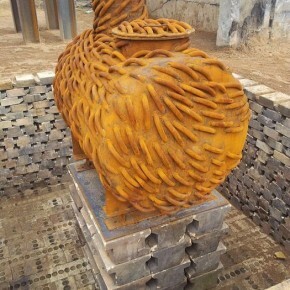 Some weld steel textures onto cylinders, to change the original visual form; some stack and assemble the elements based on the original forms of mechanical parts, both maintaining the original shapes of the parts, and control the harmony of similar and dissimilar shapes; some accumulate iron furniture through “maximalism”, without any attitude, based on respect for the original shapes of the furniture, carrying “the useful” transforming into “the useless”. 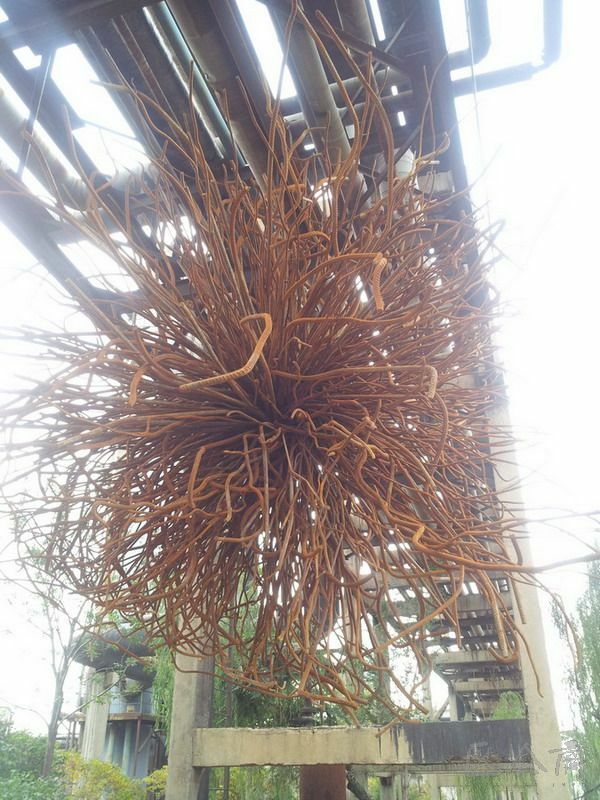 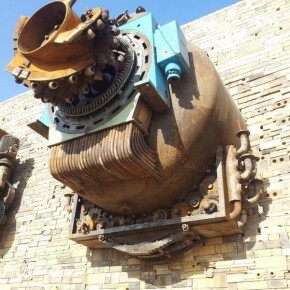 The main sculpture “New Nine Dragon Wall” is a large-scale steel skeleton, with giant machinery at the core, connected and linked by welding small-size mechanical parts. 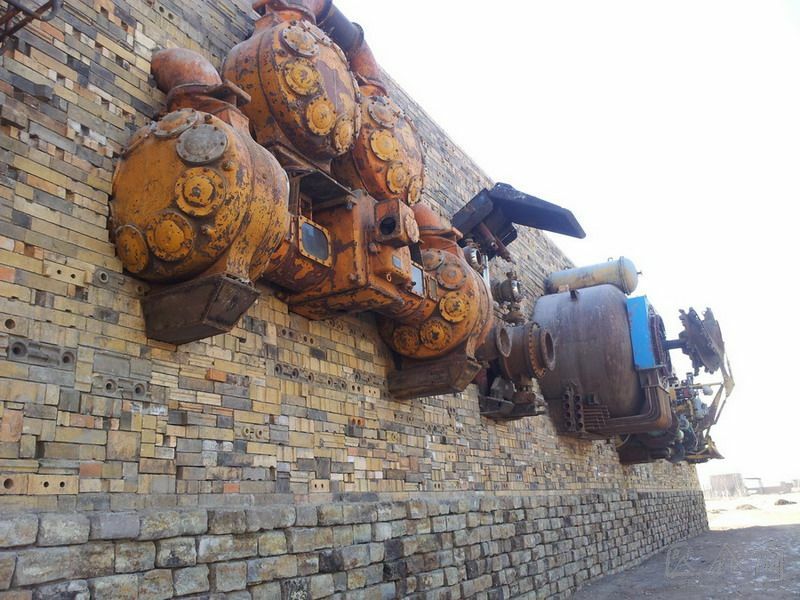 Between the machines it is filled with ancient bricks, and materials from the buildings due for demolition, eventually forming a giant contemporary double-sided “Nine Dragon Wall”. 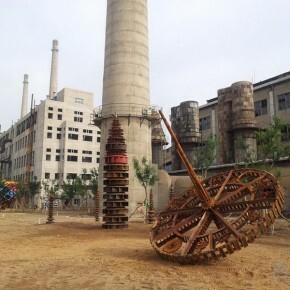 In order to create it, impresario artists Lv Pinchang and Sun Lu, led the team of masters to participate in the large-scale and long-lasting creation. 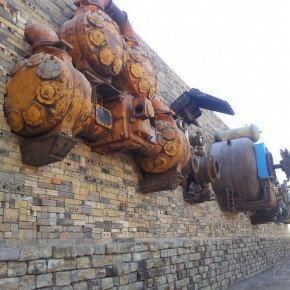 It echoes the “Nine Dragon Wall” built in Datong in the Ming Dynasty, while it coincides with the transformation of the old Datong City, as well as the industrial transformation of the Datong Gasworks. 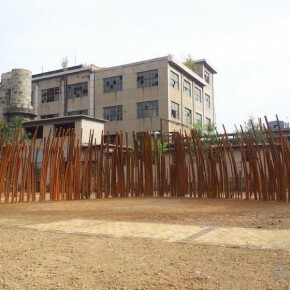 However, it doesn’t mean that it is a work that pursues political correctness, instead, it shuttles between multiple meanings, in particular alerting China to the period of transition, while it also means the affirming of the wisdom of the Chinese-style development. 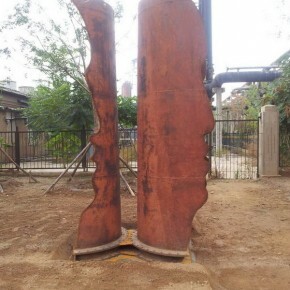 When discussing issues of contemporary public art, artists complain about the low level of public art appreciation while the public complain about the “odd” of artists. 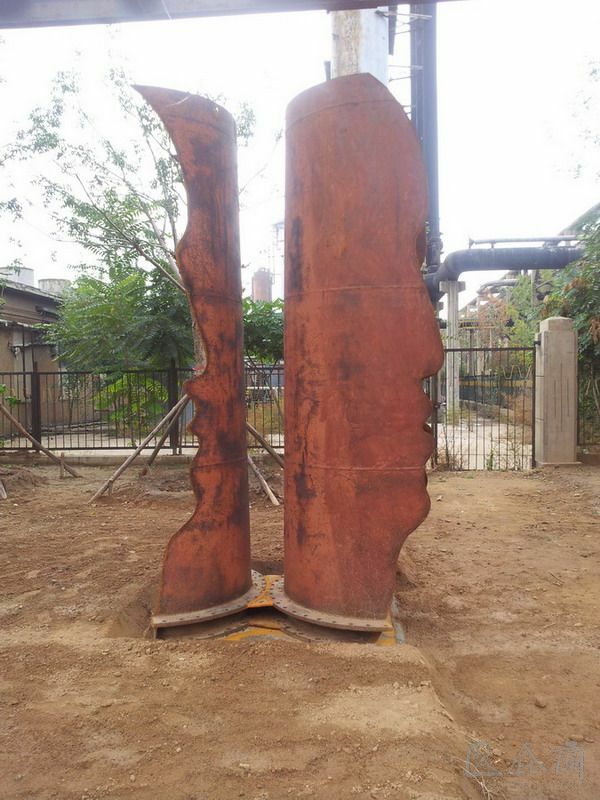 In fact, it reveals one of the most important hidden issues, which is the embarrassment of the transformation between “studio sculptor” and “public sculptor”. 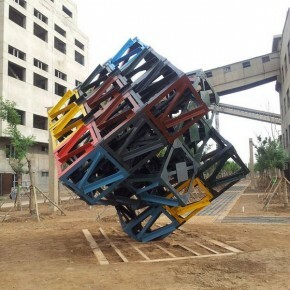 In the context of contemporary art, art becomes a reflective and critical tool, “art style” is thought to be an external sign showing an artist’s “critical dimension”, which is a potential element opposite to what the public love to see and watch. 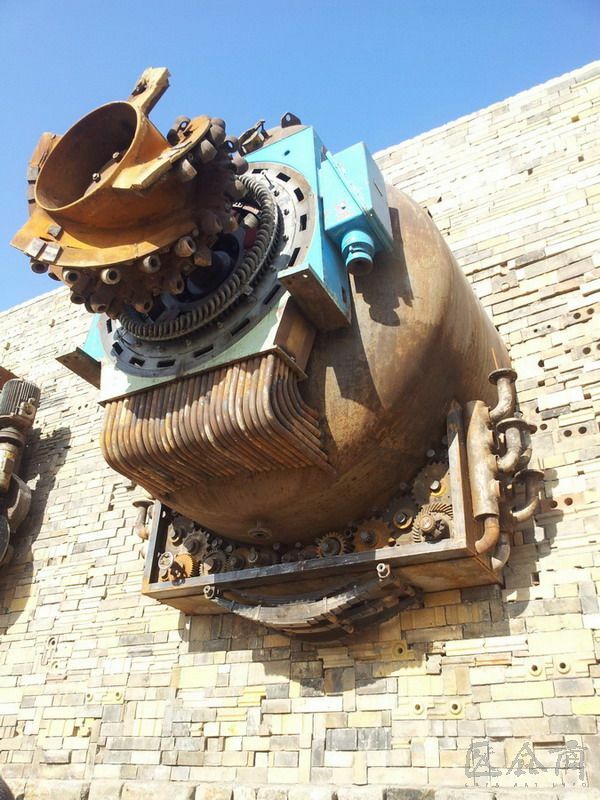 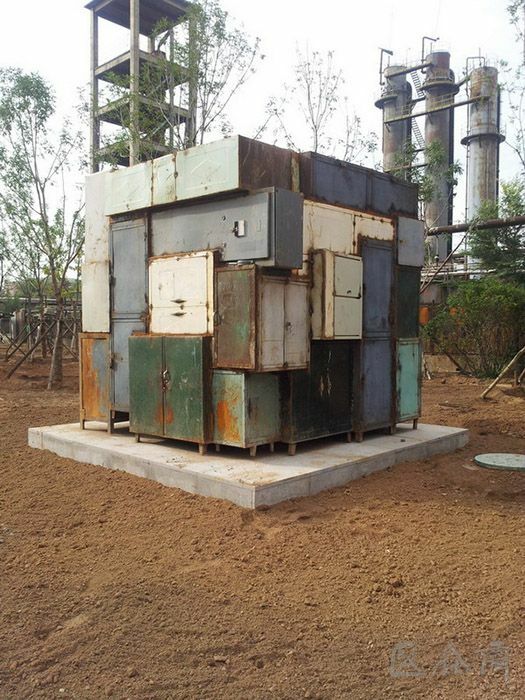 Could I say that the welded sculptures in Datong Gasworks provide a successful case for public sculpture? 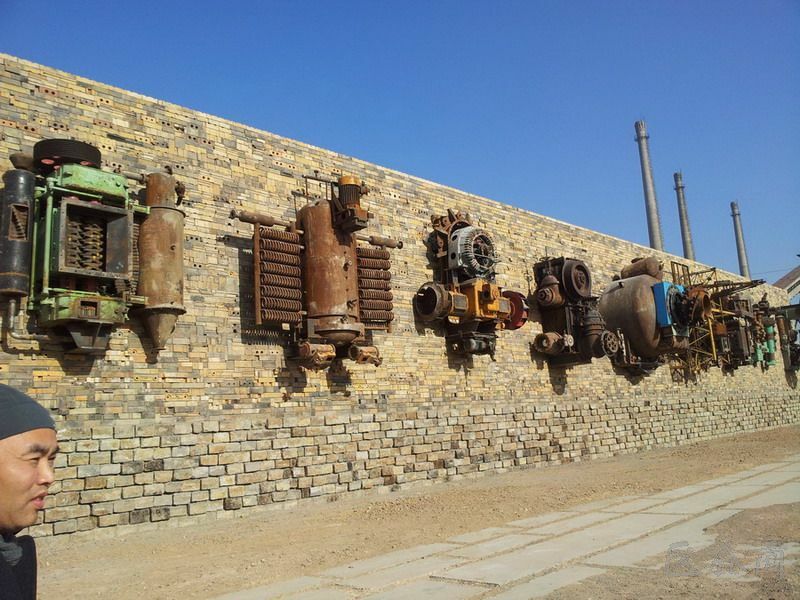 The answer is yes, there is no doubt that the creative activity has an important artistic and social value in terms of quality of the works and the future development of Datong. 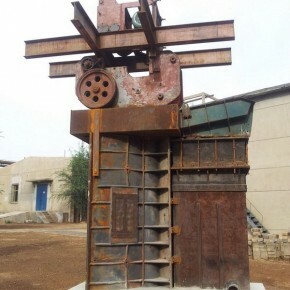 Excited and sensitive to the materials of the “industrial product”, assembling them and creating works, the whole process actually implies that history needs questioning, in facing history, directed at the most valuable gene in the future, which is closely linked to enthusiasm, wisdom, strategy, and ideas of special times. 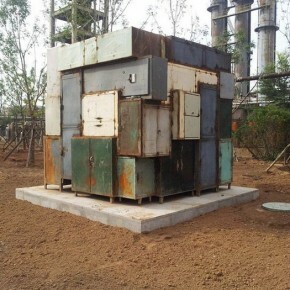 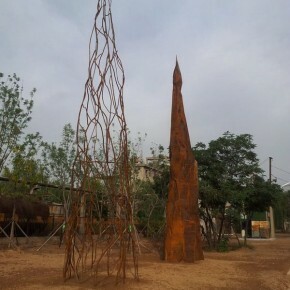 These groups of sculptures stand in a creative park, it is a case in itself that explains how China deals with the existing resources, and heads towards future. 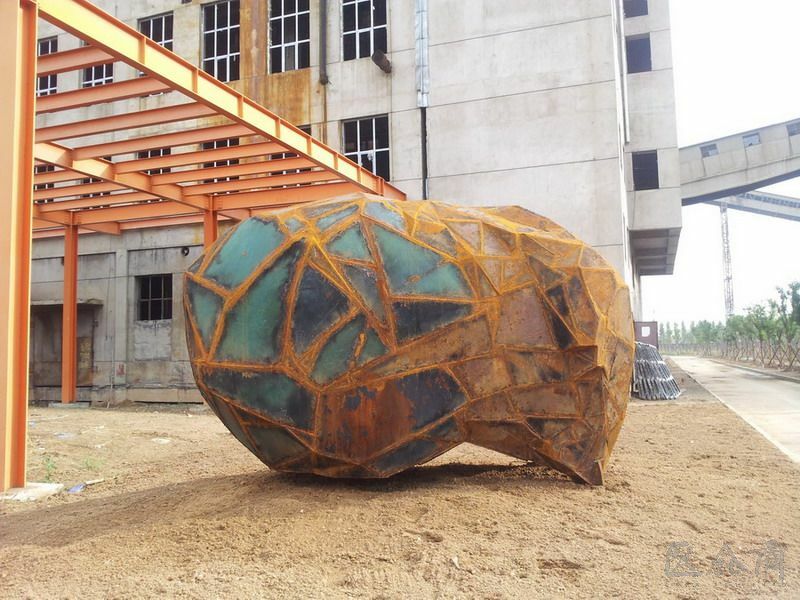 Previous postWhite Box Museum of Art presents "Stripping" International Contemporary Glass Art Invitational Exhibition Next postPower Station of Art opens exhibition "Portrait of the Times - 30 Years of Contemporary Art"